The ultimate tour for all fans of the HBO series. 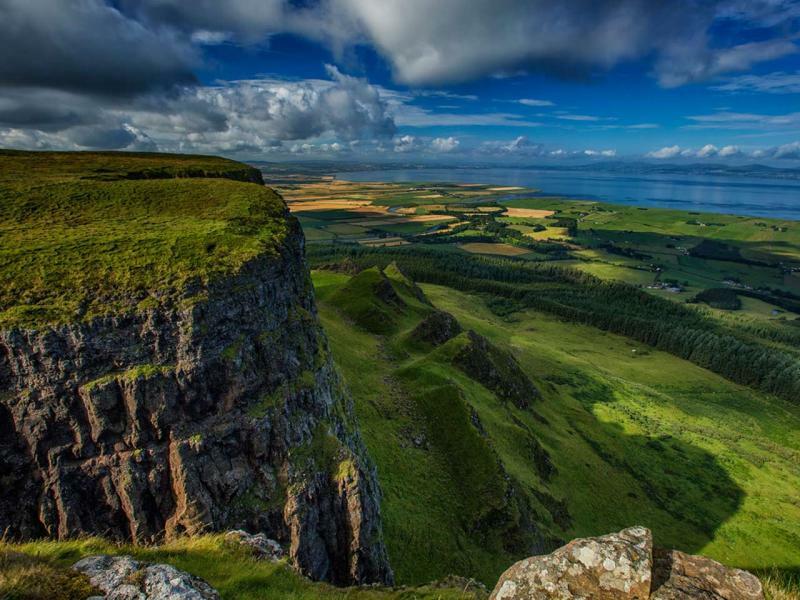 See and hear where filming took place along the local routes of Sallagh and Glenarm and where legends and stories shape the route, as you travel like a King or Queen in our luxury coach. Step off at Carnlough Bay, and dip if you dare, then onward to the Stormlands where Melisandre of Asshai gave birth to her ‘shadow creature’ who went on to slay Renly Baratheon. Approaching Ballycastle, east of Murlough Bay, the setting for Theon’s unconventional horseback ride with his sister Yara, and the scene where Davos is rescued after the Battle of Blackwater. 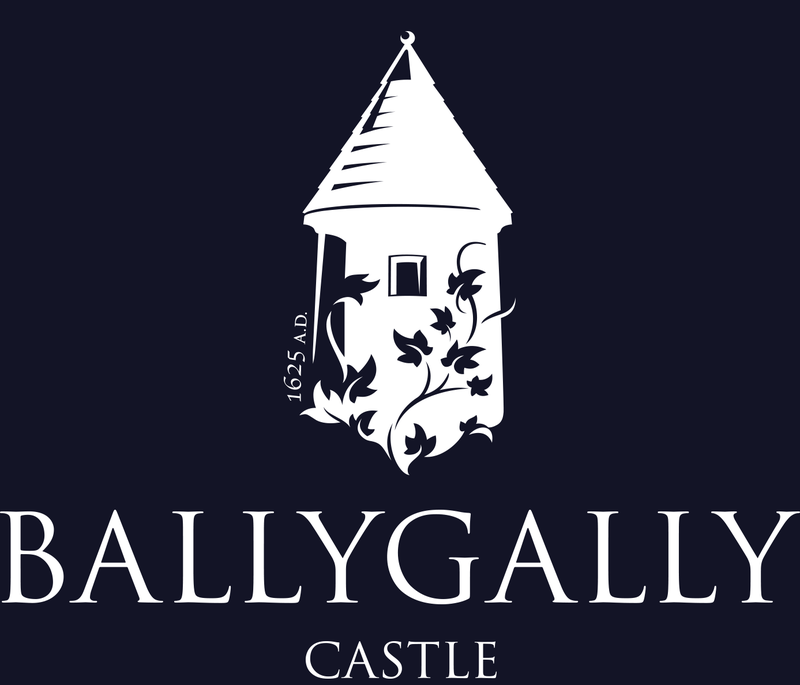 Ballycastle is the birthplace of Game of Thrones® star Conleth Hill (Varys). With a brief view of Carrick-a-Rede Rope Bridge – an iconic crossing that connects the mainland to Carrick-a-Rede Island. While not being used in Game of Thrones®, the bridge is used by local salmon fishermen, many brave tourists and is framed by the magnificent headland that provided a backdrop for several scenes. With the opportunity to see three Game of Thrones® Doors en route, then time for a cuppa before we arrive at the breath-taking Ballintoy Harbour, the home of the Rugged Iron Islands for Theon’s homecoming scene. Most recently, it is where Lady Melisandre was back to doing what she does best: playing with fire. Then sit back and relax in luxury as we travel back to the Castle to enjoy a magnificent banquet fit for a King! 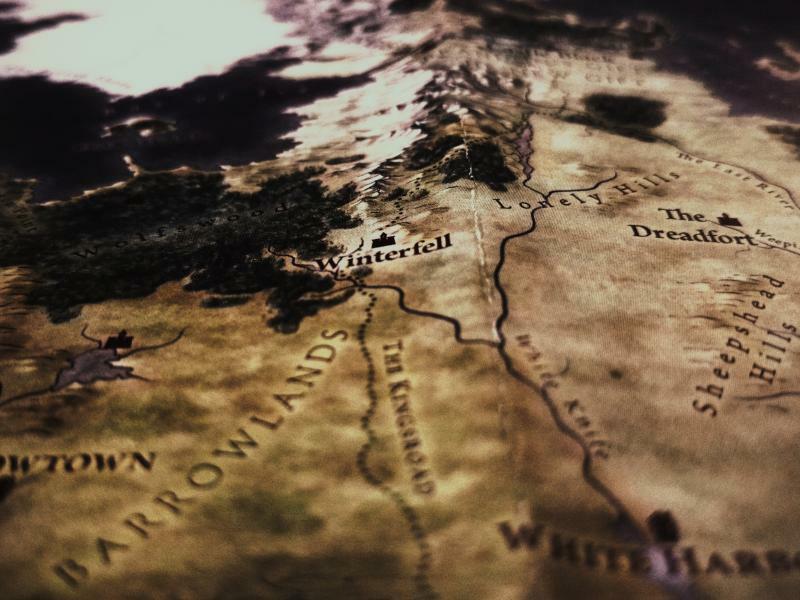 Game of Thrones TourDownload our 2019 Tour BrochureEnjoy a Game of Thrones themed Afternoon Tea and a Tour of the filming locations in Antrim, followed by a Game of Thrones Banquet and overnight stay with breakfast at Ballygally Castle.